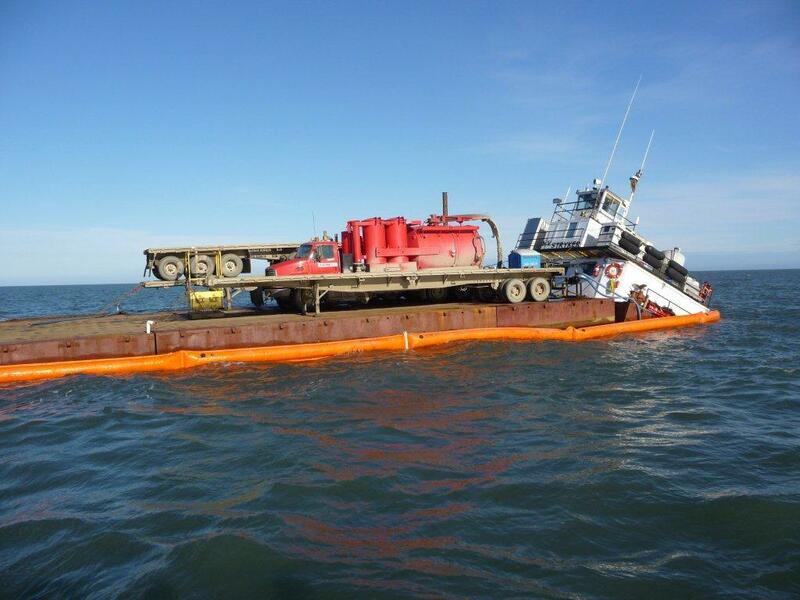 M/V Stryker Response - Global Diving & Salvage, Inc. 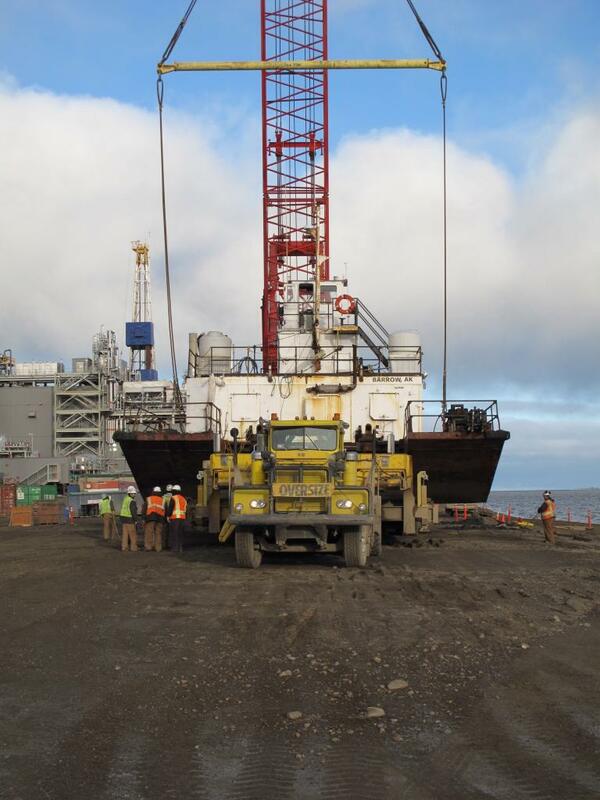 Global Diving and Salvage, Inc. responded to the M/V Stryker, a 140’ x 40’ self-propelled barge, after the vessel grounded while providing support services to the energy sector in the remote waters near Oooguruk Island in the Arctic’s Beaufort Sea. The vessel foundered and settled on the seafloor, laying partially submerged. 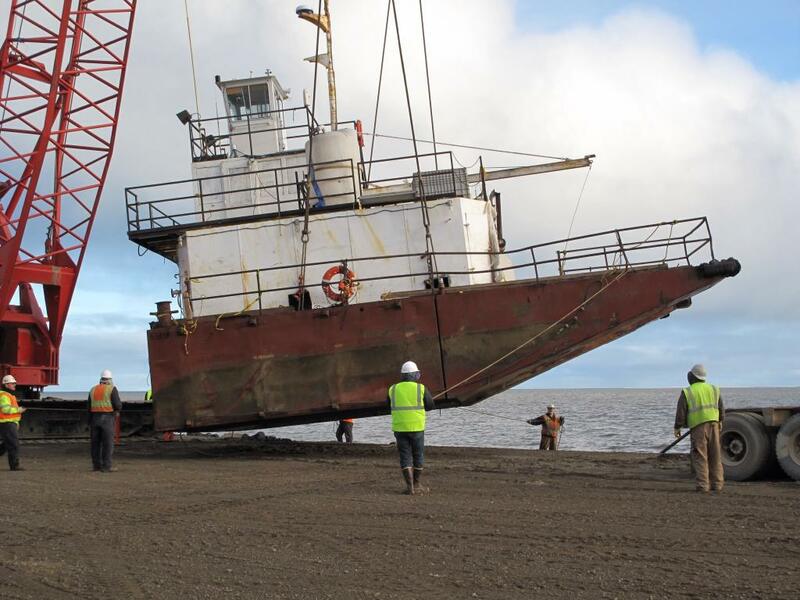 A Global Salvage Master, Salvage Engineer and dive team were immediately mobilized out of the Anchorage, AK office to assist with refloating and recovery operations. Faced with deteriorating weather conditions, Global, with strong support from the vessel’s owners, successfully refloated the Stryker and delivered the vessel and her cargo safely to shore at Oliktok Point.